Multiple offers! Beautiful home in one of the most highly desired sections of Circle C! Features 5 bd/3.5 ba + a dedicated study, formal dining & 3-car garage. Spacious downstairs master w/a huge walk-in closet! Numerous updates incl engineered wood floors, AC, NEST doorbell, thermostat & extended stone patio. This home boasts a lg island, convection oven, sizable game rm & Jack-n-Jill bath! Inviting backyard w/spectacular trees. In a truly wonderful community offering top schools & exceptional amenities! Please, send me more information on this property: MLS# 4462914 – $600,000 – 11509 Georgian Oaks Dr, Austin, TX 78739. 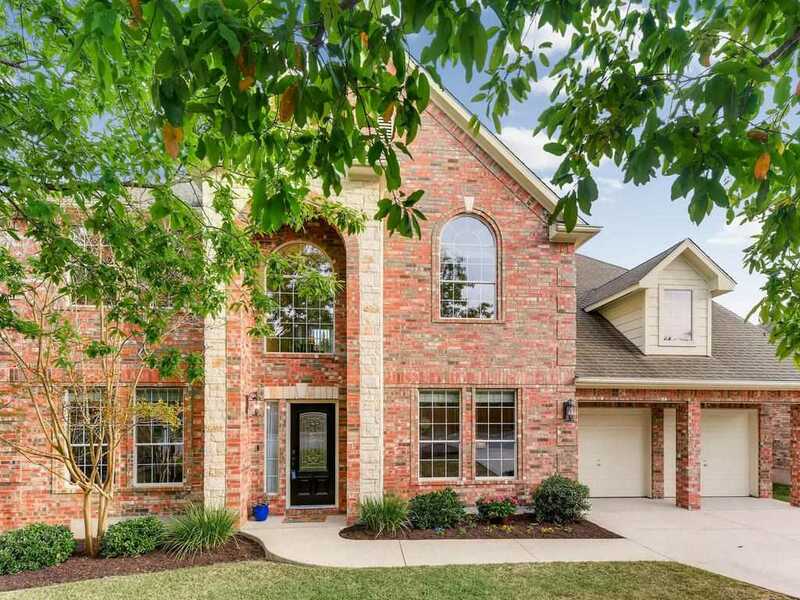 I would like to schedule a private showing for this property: MLS# 4462914 – $600,000 – 11509 Georgian Oaks Dr, Austin, TX 78739.